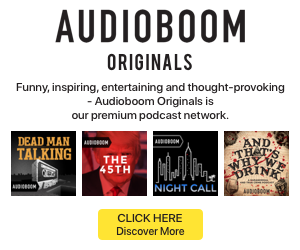 The Download on Podcasts is a regular feature sponsored by PodcastOne. One of the most interesting, revealing, and uplifting results of The Infinite Dial consumer survey revealed last week by Edison Research and Triton Digital is the podcast completion metric. To the surprise of many in the industry, 40% of listeners stick through entire podcast episodes, and another 45% listen to “most” of their shows. So, 85% of podcast listeners hear pre-roll and mid-roll advertisements (if they don’t skip through them), and nearly half of those people could hear a post-roll too. Obviously good news for the ad-driven podcast economy. Also, it must be mentioned, good for Edison/Triton to ask the question, cutting through a bit of black-box mystery which shrouds consumption data across podcast networks. Individual podcast platforms, hosts, and podcatch apps do collect detailed analytics of how people listen. That’s fine for network-specific storytelling to advertisers, but having network-agnostic data across the U.S. listening population brings authority to the information like nothing else. 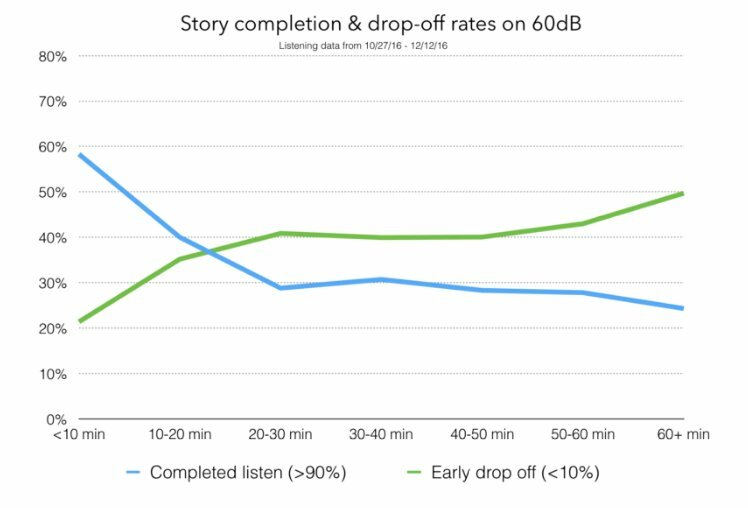 Specific network measurement deepen the story of completion rates, resulting in a fuller picture of how podcast producers can encourage listeners to stick with the program. 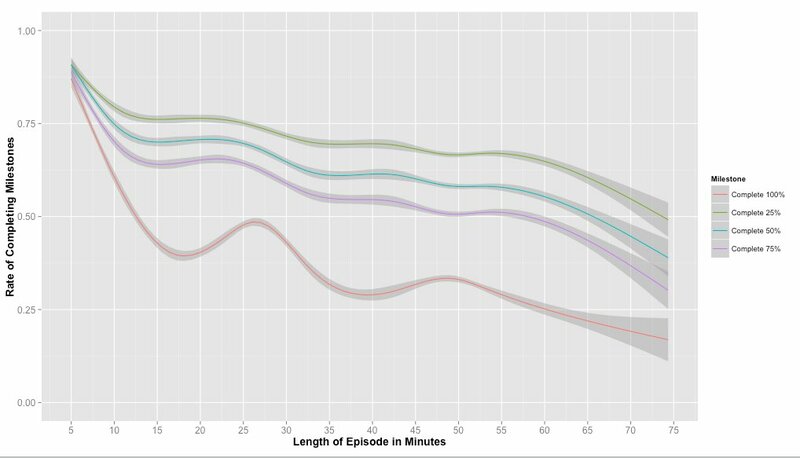 In this week’s edition of Hot Pod, Nick Quah’s newsletter, there are pointers to two networks which emphasize that podcast length is an important predictor of how sticky the shows are. If a podcaster cannot hold an audience for the length of his or her podcast it’s likely that the content isn’t that compelling. My personal show is 70 minutes, my audience hangs with me to the end. It’s about the content and always has been. No different than any other medium. 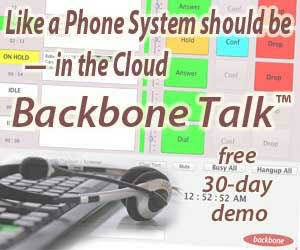 How does Howard Stern hold his audience, simple compelling content. Total hogwash that short shows are better.